Have you ever had to deal with a dead car battery? Leaving your lights or radio on overnight are two of the most common causes of a drained box, just like failing to eat right or exercise regularly are two of the most common causes of bad health. Extremes in temperatures can also cause your car battery to die, similar to the way extremes like sugar, fats and processed foods impact your body. Now, compare your health to your car battery. Just as jumper cables can jump start your car, a juice cleanse can fuel your body with necessary antioxidants and kick start your health. If you want to keep your body and all of its parts running smoothly, consider a means of clearing away toxins and fueling your body with antioxidants to boost your energy levels. A one- or multi-day juice cleanse is the ideal way to kick start your health by cleansing the organs and giving your internal system a fresh start. A short-term restrictive diet, a juice cleanse often mirrors the model of fasting and focuses on juice from fresh fruits and vegetables. Whether you’ve been neglecting your overall health and wellness for years or you’re simply looking for a boost in your already healthy habits, a juice cleanse can be beneficial for anyone. Just remember: Depending on how many toxins are in your body, the cleansing process could be gentle or intense. You will certainly feel better when all is said and done, but you may run into a variety of symptoms that might make you feel uncomfortable at first. Bloating, diarrhea, constipation, headaches, fatigue and strong cravings may occur when you begin your cleanse, but they likely won’t last long. This reaction occurs because your body is going into shock mode; it’s not used to being flooded with these live foods and will take time to adjust. Once your systems become accustomed, you can reap the many advantages that come with cleansing, such as weight loss, regulated blood sugar levels and even mental clarity. By detoxifying and clearing many of the body’s primary functions, a juice cleanse improves digestion and bowel function. According to the Pressed Juicery, one study has shown that levels of cyanobacteria and Bacteroidetes increase at the end of a juice cleanse. As an anti-inflammatory, cyanobacteria can ward off bacterial infections. Also helping to improve digestive function, Bacteriodetes are found to boost the function and development of the gastrointestinal tract. Unlike other juice cleanses, the Hallelujah Diet Perfect Cleanse is equipped with just the right amount of fiber to promote cleansing and ensure that toxins are not reabsorbed into the body. The Fiber Cleanse Capsules included in the juice detox cleanse the colon and boost your bowel function, bringing it back to a healthy level. Overall, your metabolism will improve. 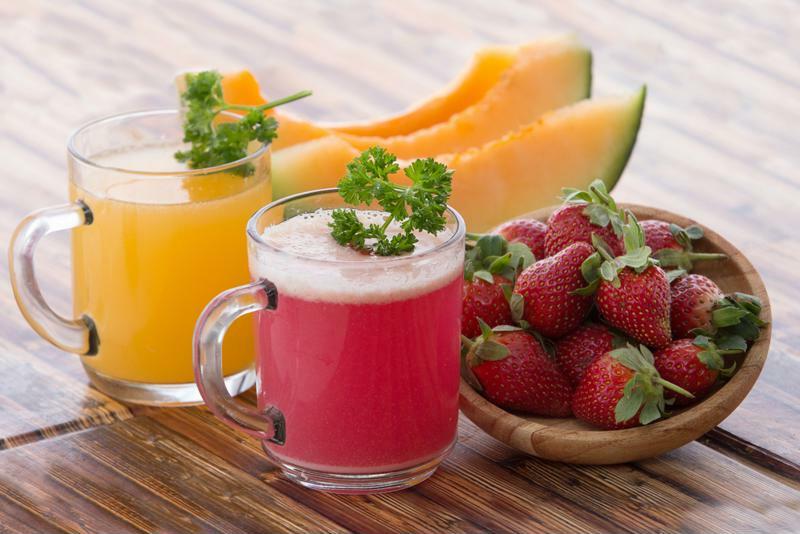 Improve digestion with a juice cleanse. As our experts at Hallelujah Diet have explained, taking time off from your regular diet can help reduce or even eliminate cravings for things like sugar and dairy. With a juice cleanse that’s free of dairy, soy and gluten, and additives, sugar and preservatives, you can rid the body of cravings and addictions. 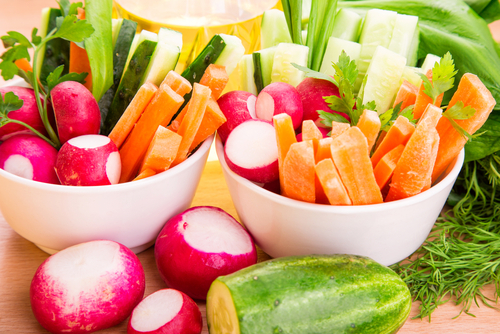 After you’ve fueled yourself with the rich nutrition of organic juice and vegetable powders during a cleanse, you can introduce more primarily raw, plant-based foods into your diet. Eliminate any foods that are part of the Sad American Diet and you’ll be able to keep those cravings at bay. Did you know that your organs are reconstructed during a cleanse? 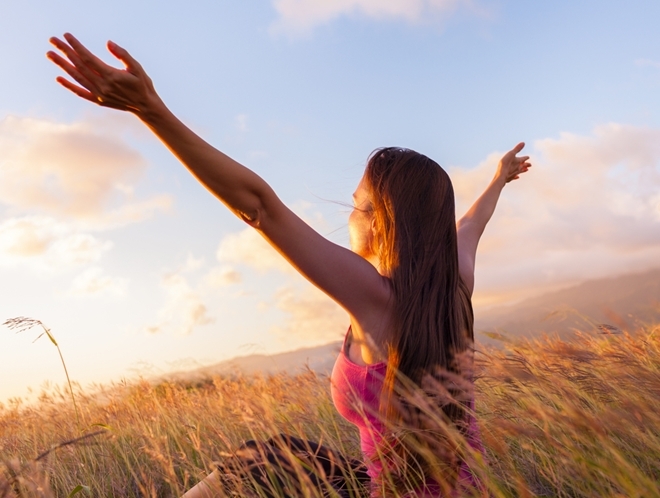 Initially, your organs shrink as the body gains its energy by reusing the weak, damaged and diseased cells, our Hallelujah Diet experts explained. Once you begin introducing whole foods back into your diet, a blast of stem cells boosts your organs again, remodeling them with fewer damaged cells than before the cleanse so that they become bigger and healthier. Similarly, important organs like your stomach, gut and liver all get the necessary time to rest during a cleanse, the Huffington Post explained. Juicing doesn’t require much digestive processing or detoxifying, so all of these organs can take a break and restore themselves. 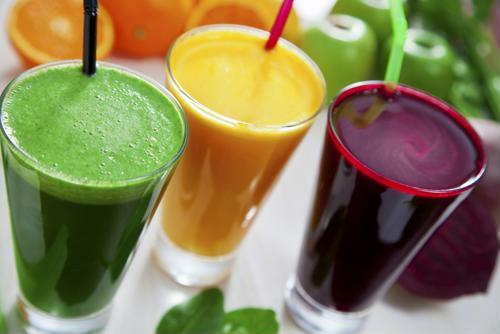 A juice cleanse can also help to promote the balance of flora and fauna in the gut. Medications and toxic foods can harm this balance, while a total cleanse significantly improves the health of your gut microbiome, according to the Huffington Post. The body absorbs diseased cells during a detox and turns them into energy, a process known as autophagy, according to our leading health experts. This leaves the body with much healthier cells than you started with before a juice cleanse. By fueling your cells with nourishing and restorative nutrients and antioxidants, a juice clean can help to promote blood flow, which improves complexion and reduces inflammation, according to wellness living guide The Chalkboard magazine. This cell repair is one of the most important benefits of this program. Start your juice cleanse today to reduce damage to cells. While a juice cleanse is not the answer to losing lots of weight, it can kick start the process for you. By boosting your metabolism and ridding the body of toxins, detoxing can get your body ready to begin a diet and lifestyle that promotes healthy weight loss. 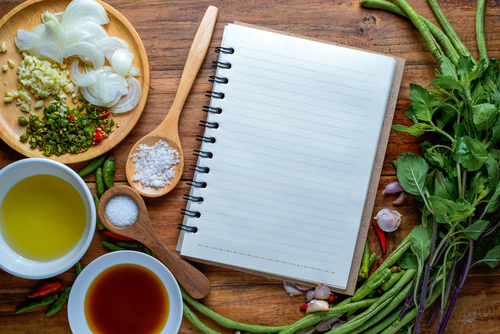 Restarting your body can lead to different and improved food choices in the future. However, it is likely that you may lose a pound or two during the cleanse, an added benefit. The most important thing to keep in mind when considering a juice cleanse is finding one that is safe and proven to provide the most nutritious programs. There are multiple fad detoxes out there that do more harm than good. A plan like the Master Cleanse, which consists of drinking only a concoction of water, lemon juice, maple syrup and cayenne pepper, isn’t a smart route. It may “cleanse” your system, but it’s not using natural antioxidant-rich foods to do so. It’s depleting your body of what it needs to thrive, depriving it of the vitamins and minerals that boost the body’s ability to fight against conditions like inflammation and other harmful infections and diseases. “Long-term fasts lead to muscle breakdown and a shortage of many needed nutrients,” Lona Sandon, a Dallas dietitian and spokesperson for the American Dietetic Association, told NBC News. If you’re looking for a convenient and effective juice detox, look no further than the Hallelujah Diet Perfect Cleanse. With this system, you can completely turn your health around. The Perfect Cleanse is a combination of juice powders that are designed to energize your body and satisfy your needs, all while ridding you of the toxins that keep you from maximizing your overall wellbeing. With this kit, you’ll enjoy 15 full days of cleansing, optimally done with a 5-day cleanse per month for 3 consecutive months. It includes BarleyMax, our best-selling green juice powder, as well as CarrotJuiceMax, TrioMax, Advanced Superfood, B-Flax-D, ModCarb and Fiber Cleanse Capsules. Each product is made with the highest quality organic juice and whole food ingredients to provide the best nutrition to detoxify, alkalize and energize your system. After completing the Perfect Cleanse, you may find it easier to lose excess pounds and be free of food cravings and addictions. You’ll start your new and improved health living habits on a clean slate so you can begin following our primarily raw, plant-based eating regimen. Can you drink these while on chemo and dialysis? The Perfect Cleanse is for people in generally good health. Wish I had more to add. What does you doctor think of a whole food vegan diet, like the Hallelujah Diet? Emily, when I did Chemo for colon cancer, I used a lot of Aspargus (puréed) to help keep my Alkaline levels UP. Never felt nauseous. But I also incorporated the Hallelujah Diet, no dairy, no meat.. that was in ‘11-‘12. I’m not doing 100% these days, but stay 90% away from red meats. Chicken and Alaskan Salmon. Little cheese here and there. Love hummus. Love my Dk chocolate every day! PTL I’m doing well and I give credit to the HDiet. Thanks for testimony, Mecky. Praise the Lord you are well! Just wanted to add this. The Mod Carb is an amazing supplement, with the Perfect Cleanse as well as a stand alone supplement. The smoothies I make with the ModCarb are as close to a Malted shake as you can get. It tastes great and is excellent for stopping any cravings for food during the day. I have my smoothie for breakfast and I am good to go until late afternoon. GREAT addition to the supplements available at Hallelujah Diet. Thank for this informative blog. I went on a 25 day juice fast back in April utilizing all organic greens and cruciferous vegetables as well as a little mixed fruit and found it quite difficult to complete, plus I lost a bunch of weight from which I have been unable to recover. Now, my body appears unable to metabolize/digest the nutrients in whatever I eat and I am now a walking skeleton. My outlook on anything that resembles a future is rapidly becoming bleak. Elizabeth, Thank you for your question. Perhaps other readers will have some experience. What prompted you to fast for that long? .if you found yourself losing all that weight why you did no stop? I juice once and it waa great was the best thing I did I added smoothies all natural and I tell you was so healthy and energetic. This is great information! I feel like we all could benefit from a juice cleanse. I love the convenience of the Perfect Cleanse. It is all laid out so simple and gives you all the nutrition you need during the cleanse. Great idea to do a juice cleanse, I fine the idea of doing them with the season chages a good way to remember and get rejuvenated with the new change. People have been getting great results with the Perfect Cleanse. 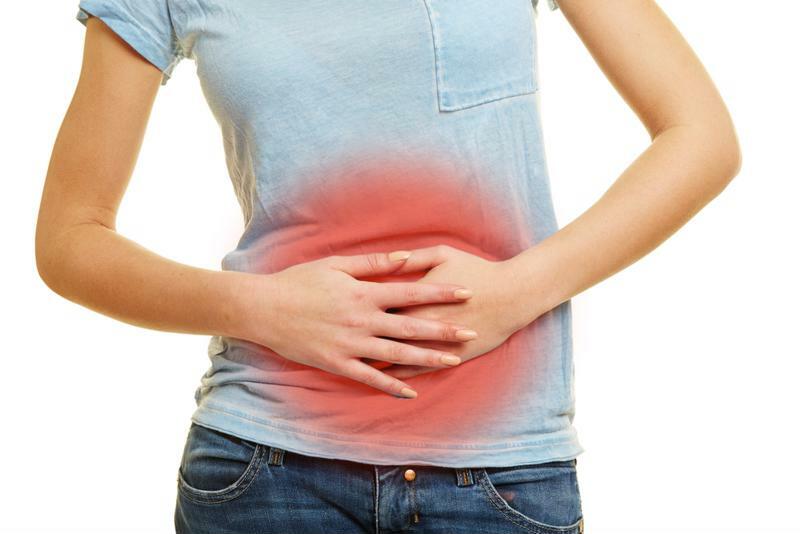 It is good to give the digestive system a rest so your body can do some repairing. After a person completes the fast and the stem cells are released, the body has an opportunity to rebuild healthier organs. Restricting calories and then eating normally again can result in great health benefits. Juice cleanse is wonderful. I have colleagues who do up to 5-day cleanse and have enjoyed the re-energizing effect. I have done the Hallelujah Diet. and in three months I was set free from profuse bleeding and hives. Halleluyah. I recently discovered “Eat Right for Your Blood Type” https://www.4yourtype.com/getting-started-blood-type-diet/, and I focus my Halleluyah diet and juicing on the vegetables, fruit, protein, species and oils that act as medicine in my body.